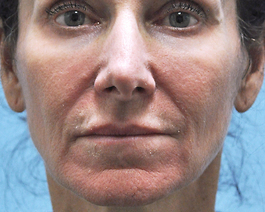 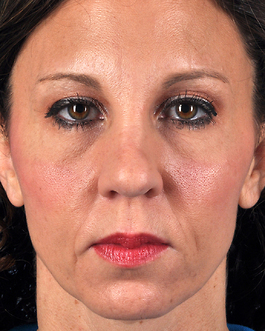 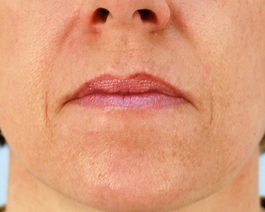 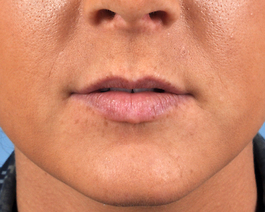 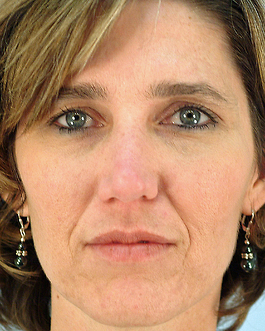 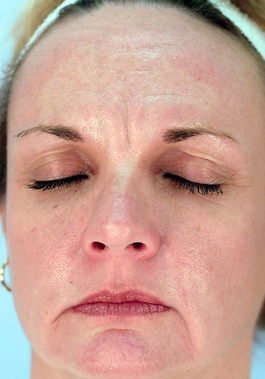 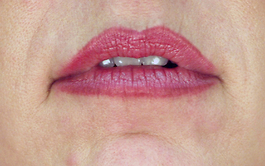 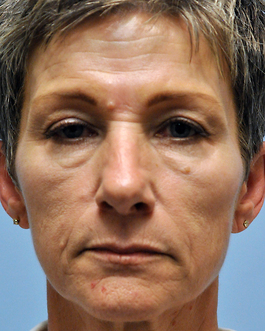 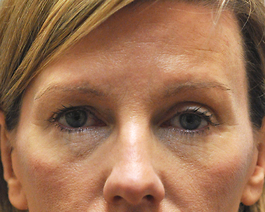 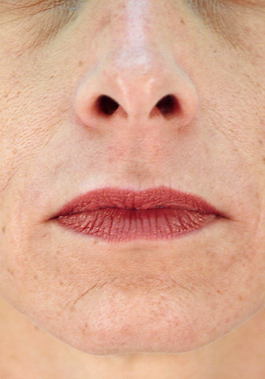 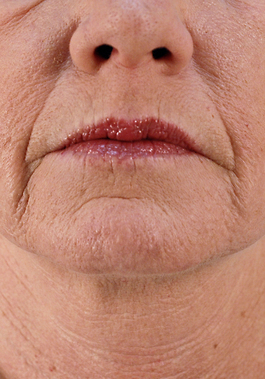 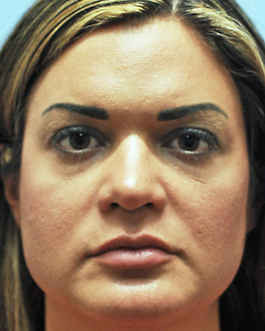 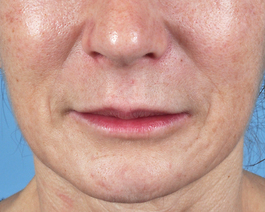 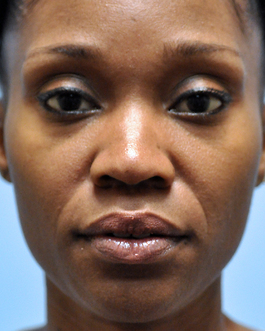 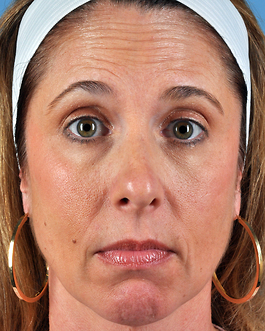 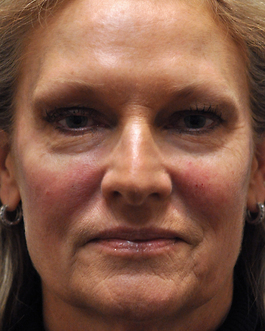 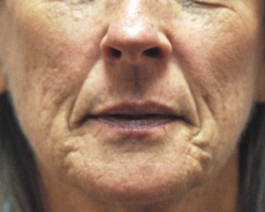 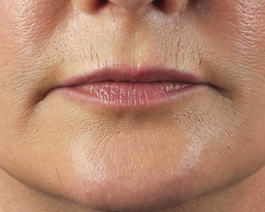 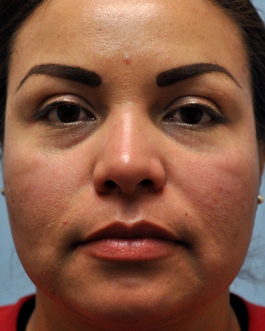 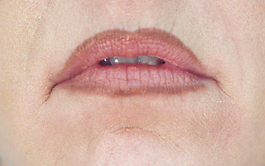 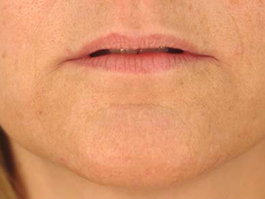 Injectable fillers can be used to enhance the shape of the lip as well as the fullness, as illustrated by this 47-year-old patient from Richmond, Virginia who was not interested in enhancing the size of her lips. 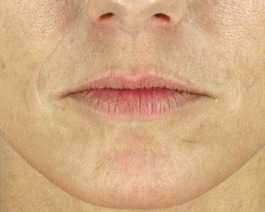 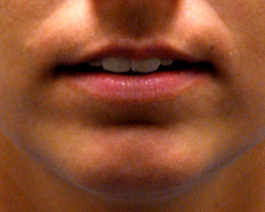 Here, 1 syringe of Restylane was used to improve the contour of the patient's lips, both upper and lower. 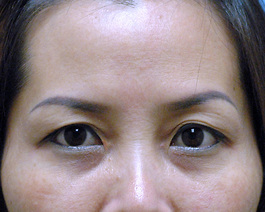 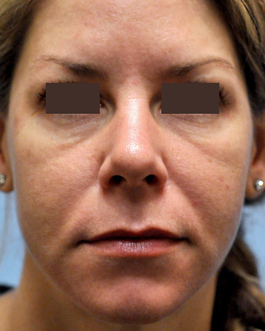 "After" photo was taken 1 month following injection.